In celebration of 10 years in business as Double Shutter Images in Squamish, we have been working hard putting together a new service. We’ve been trialling it since January and are almost ready to launch. Keeping with our value of community partnerships, local individuals and businesses are helping out with some of the behind the scenes details that are needed to keep the quality of our service high. Stay tuned for announcement of our exciting news! Double Shutter Images was created in 2009 as a partnership between Cindy Cardiff and Michael Kanka. We merged our individual photography businesses and as a team covered many events and projects in the Sea to Sky Corridor. Our partnership flourished and our friendship grew to include our families and friends. This year Double Shutter Images celebrates its 10th year of business. 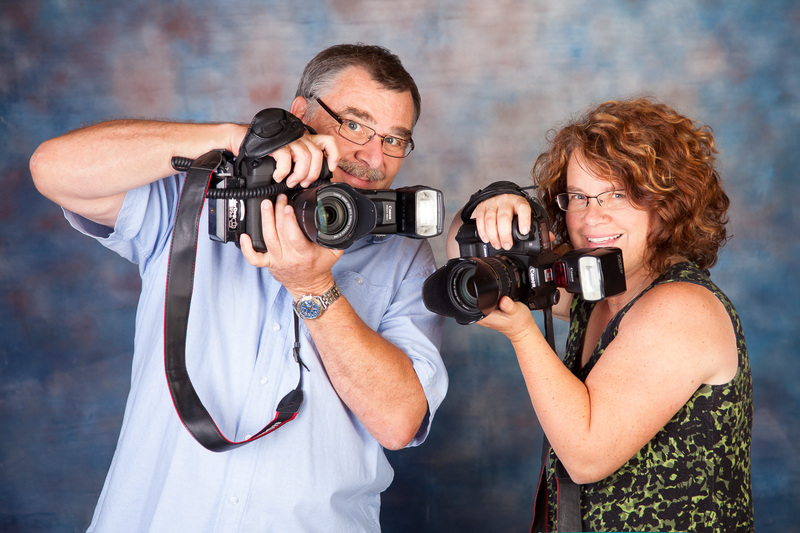 We celebrate taking thousands of photos at our photo booths, photographing large and small races, taking photos for Sea to Sky businesses, creating and organizing community events, and capturing many special moments at events, weddings, and with family portraits. We’ve won several awards and had many images published in newspapers and magazines. It has been a very fun and successful 10 years. We made many changes to our business over the years to keep up with technology, economics, and a growing community. This year is the biggest change yet, as Michael is retiring. He has plans to do more relaxing and travelling with his wife Monika. Michael and I come with very different skill sets which is what made our partnership so special. I learned a lot from him as his technical expertise is extraordinary and I will be forever grateful to have worked alongside him. I also thank Monika for being a huge part of our business, enabling us to cover large races and busy photo booths and for being an integral part of 10 fun years. We will continue to see them around the community and might even see them coming back to help with some of the bigger photography projects. I will continue to see them on a more social level as we have established life long friendships. I wish Michael and Monika many happy new adventures. So, it’s a new year and a new chapter for Double Shutter Images. Business will continue as usual as I take over the tasks that were shared between us. It’s a good time for reflection on the things that worked well and were most enjoyable as well as the things that were a lot of work for little return. Changes are inevitable, but I strongly believe change is good. I’m looking forward to taking many more photos in the next 10 years. Happy New Year to everyone! We have been having so much fun this summer that we almost forgot to write about it! at the Britannia Mine Museum, the Chamber Golf Tournament, the Sikh Festival and Canada Day. All these great events on top of family portraits and weddings have been keeping us happy and busy. 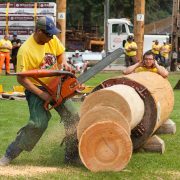 The next big event is Squamish Days Loggers Sports and is one of our favourites with something for everyone! See you out in the community. 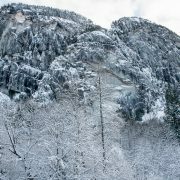 A new year brings a fresh look at our lives as we set new goals and what better way to start off the year than a series of photos of Squamish as a winter wonderland with fresh air and snow. 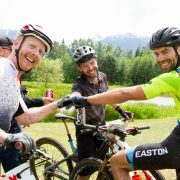 Check out our gallery for a set of our recent photos around Squamish. Get outside and enjoy our beautiful winter wonderland and have a very Happy New Year! 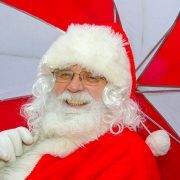 magic of Christmas and have been giving back to our community for 13 years now through Squamish Christmas (www.squamishchristmas.weebly.com). three high school students were able to go on a helicopter ride and were joined by Mountain FM. This year we also organized the Santa Parade for the Downtown Squamish Business Improvement Association and raised money for the Squamish Community Christmas Care. Please check out our photo gallery and look through the set called Squamish Christmas 2017 to see a few of the highlights of our Christmas. 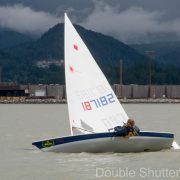 We love the Squamish Days Loggers Sports weekend and are very proud to be photographers and sponsors of this event! Breakfast, Parade, and World Class Open Show. We couldn’t be everywhere but we came close (with more than 1200 images online)! Check out our photos in our gallery, we provided multiple sets for all the events. Who saw us on Jack’s Trail, at 50 Shades of Green or at the Finish Line for the Sp’akw’us 50? Visit our photo gallery, we took lots of photos on different locations during the race, and we snap’d each rider at least three times. Go check it out here. All our images are available in high-res, and of course without watermark.